Thanks for stopping in to see us! We are a new site with information about pulmonary embolism recovery and survival. We are constantly adding new material. Contact us if you have any suggestions on articles or site design. A pulmonary embolism is when a blood clot lodges itself in the veins of the lungs. This clot prevents blood from circulating fully throughout the lungs and prevents the body from receiving the needed oxygen. While pulmonary embolisms may be fatal, many people live through them. Unfortunately there is little information available on pulmonary embolism recovery. The Clot Spot provides information about pulmonary embolisms, common blood clotting conditions (thrombophilia), common recovery experiences, and treatment options. The Clot Spot seeks to fill in the missing information regarding recovery and assist survivors throughout the pulmonary embolism recovery journey. 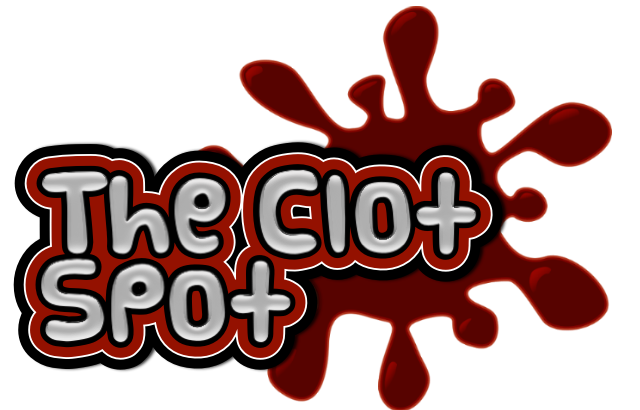 The Clot Spot is not a replacement for a strong medical team. Please take information that you find on this site and share it with your doctor. Self-education is a wonderful tool in recovery and can open up empowering conversations with your doctor or doctors. If you find any errors or have any input from your doctors regarding ideas that are expressed on this site, please contact us. Living life as a survivor is an educational journey even after the pulmonary embolism has healed. How Can I Prevent A Pulmonary Embolism? What Is The Difference Between APC Resistance And Factor V Leiden?